Hotchkis Sport Suspension Front Sway Bar reduces body roll and offers improved handling and superior driver control. 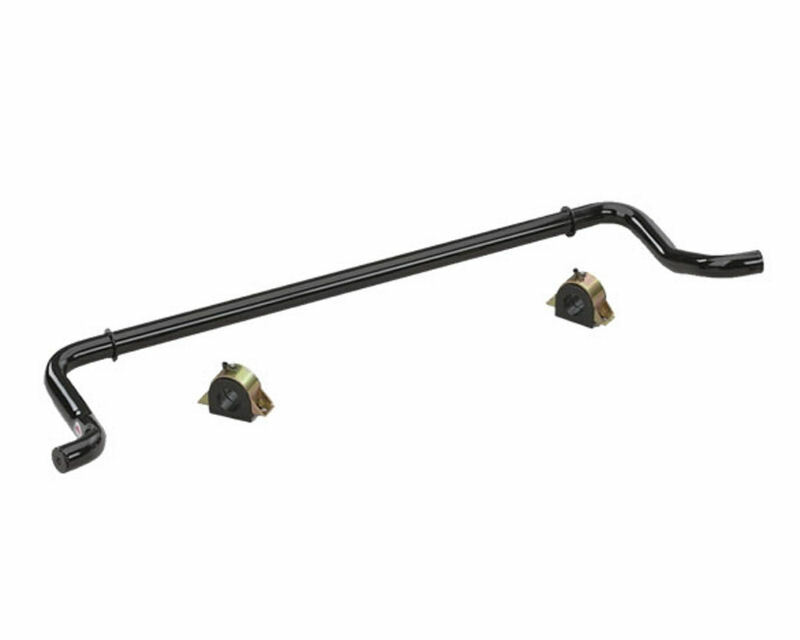 The kit includes a 1 3/8in lightweight tubular front bar greasable bushings and heavy duty mounts. Bolt on a Hotchkis Sport Suspension Sway Bar today for improved handling on your Audi RS4.